The name of these earrings speak for itself, it's playful and creative, just what you're looking for when accessorising. 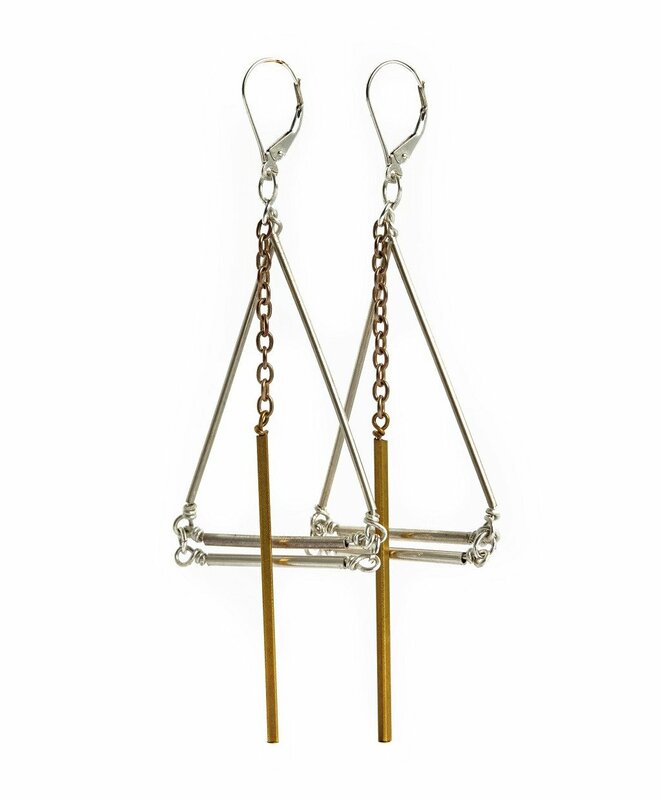 If you look closely at the design, you'll see that these earrings include a climbing frame structure, a swing and even a fireman's pole. Funky and innovative aren't they?